Manchester United are set to kickoff against Leicester City at the King Power Stadium in under an hour’s time. 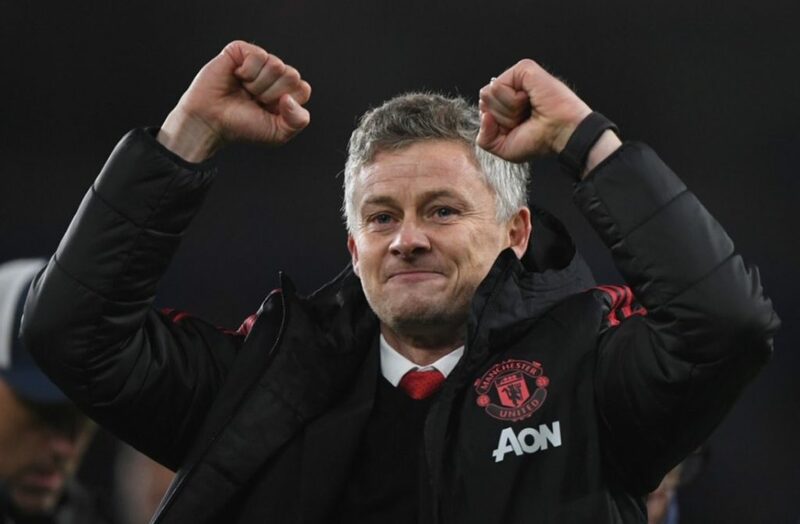 Ole Gunnar Solskjaer is looking to get back to winning ways after we were held 2-2 at Old Trafford by Burnley on Tuesday night. This was the first time our caretaker manager hasn’t experienced victory in what was his ninth game in charge. The boss has made four changes to the starting lineup from midweek, with Eric Bailly, Ander Herrera, Jesse Lingard and Alexis Sanchez all coming back into the starting lineup. Phil Jones, Andreas Pereira, Juan Mata and Romelu Lukaku have all been dropped since Tuesday. Speaking in his pre-match interview with MUTV a short while ago, Ole explained his reasons behind making these changes. The Norwegian quickly pointed out that there is only one difference between this starting XI and the one that won 3-1 at Arsenal in the FA Cup last month. Ole explained that Leicester City offer a lot of pace and that we’ll be looking to counter that. This backs up his decision to bench Romelu Lukaku and go with a quick front three – Jesse Lingard, Marcus Rashford and Alexis Sanchez. We head to the East Midlands five points behind Chelsea who occupy the final Champions League positions currently, whilst Leicester City start the day down in 11th.